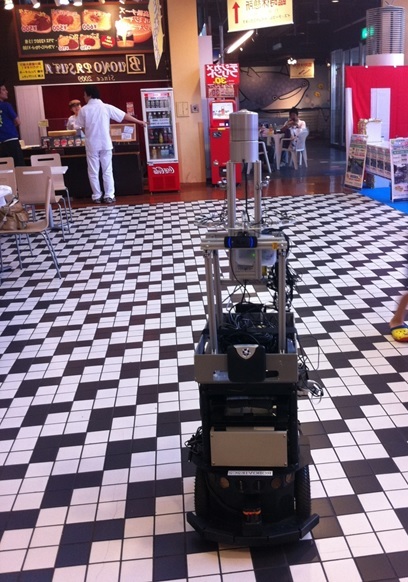 As part of our project we observed a real environment through continuous robot observations. 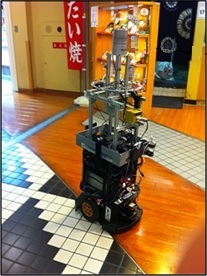 A sensor mounted robot was manually driven in "Temposan" shopping mall in Osaka-ko, Osaka, Japan. and recorded following data set. 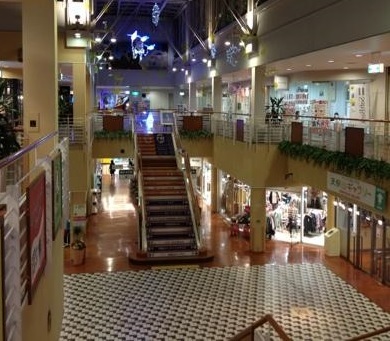 The shopping mall covers an area of approximately 80 x 100 m2. During each recording the robot started at the same location and returned to the same location after traversing the environment. 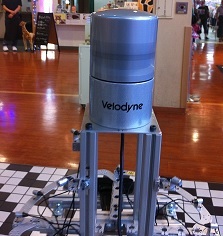 The robot was a Pioneer P3-DX robot equipped with a 3D laser radar sensor (Velodyne HDL-32E) and an IMU (Memsic VG440) sensor. In the dataset each data log is a standard ros-bag file which could be replayed with a stable version of robot operating system (ROS). 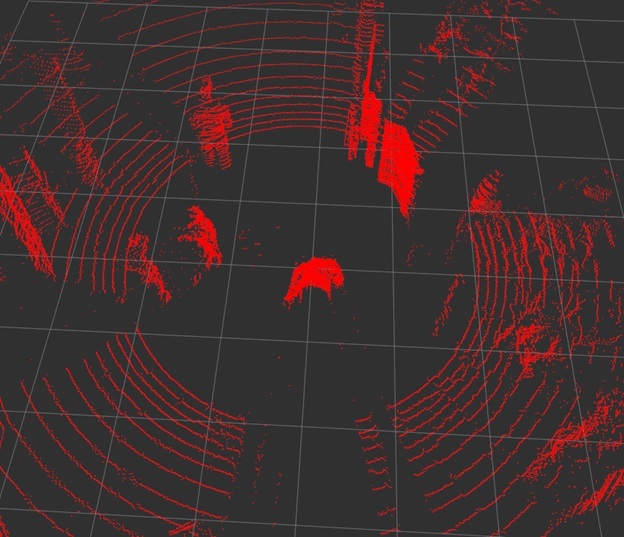 The data logs were recorded in ROS-INDIGO. The dataset is split into 7 independent logs each consisting of one traversal. The files are big ( > 10 GB), so downloading might take a while. You can find more details about the system in the reference paper below. The dataset is free to use for research purposes only. In case you use the datasets in your work please be sure to cite the reference paper below.